Glen Mary Plantation at Sparta, Georgia, one irreplaceable example of our nation’s heritage, is being restored, preserved and maintained. 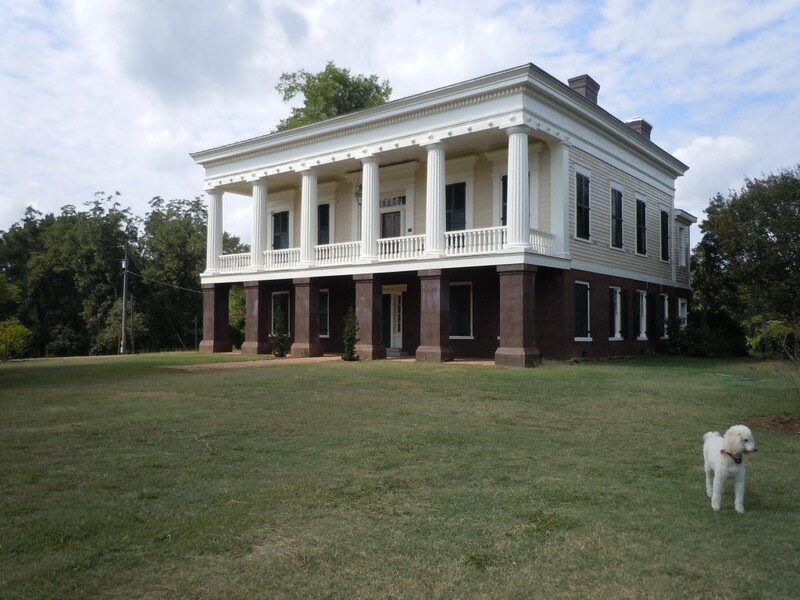 Glen Mary’s historic interiors and plantation landscape are being recreated and her ecological environment protected all for the benefit of generations to come. 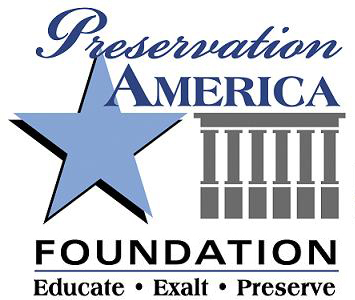 In 1998, Preservation America was founded with the aim of rescuing and saving an important piece of our nation’s heritage. 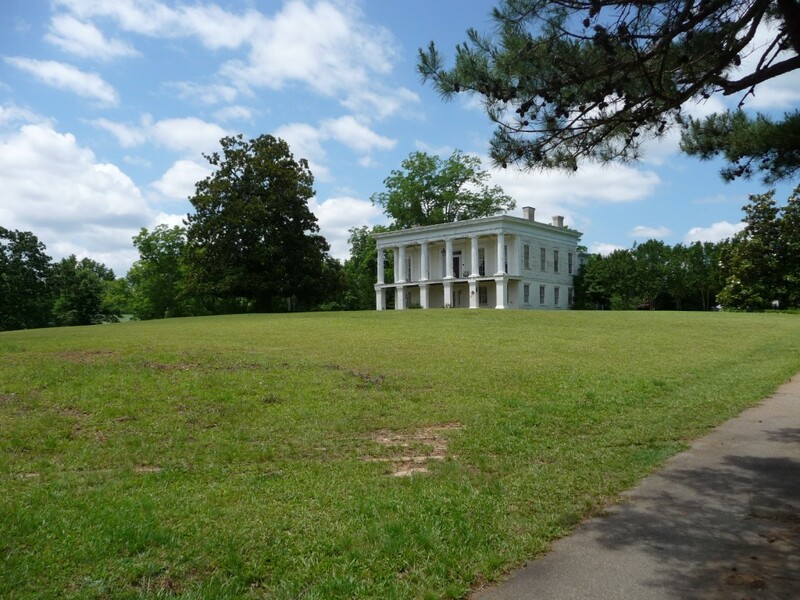 Glen Mary Plantation at Sparta, Georgia was identified and purchased in the same year as an appropriate property to fulfill the Foundation’s mission. Glen Mary is Preservation Americas only project and all the Foundation’s resources have been committed to its success.